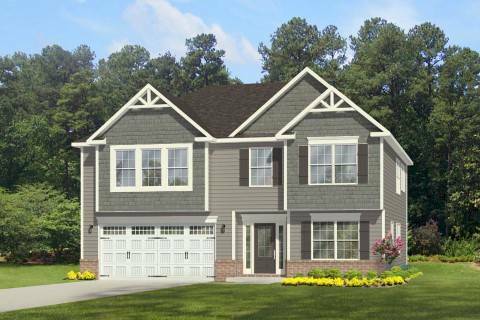 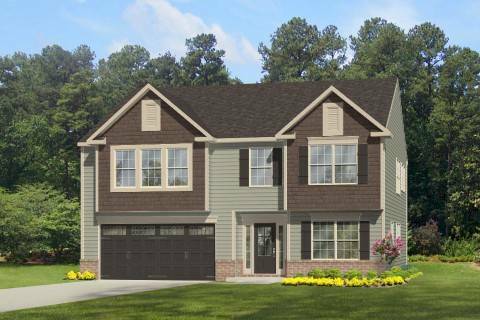 The Lexington - Two story home with 4 Bedrooms and 2 1/2 Baths. 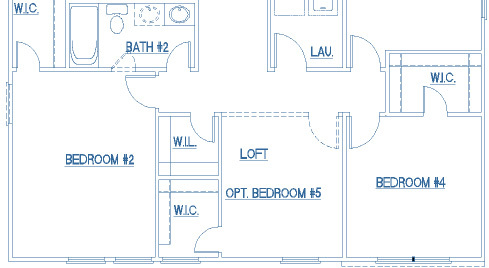 Extra large 4th Bedroom can be split to create a 5th Bedroom. 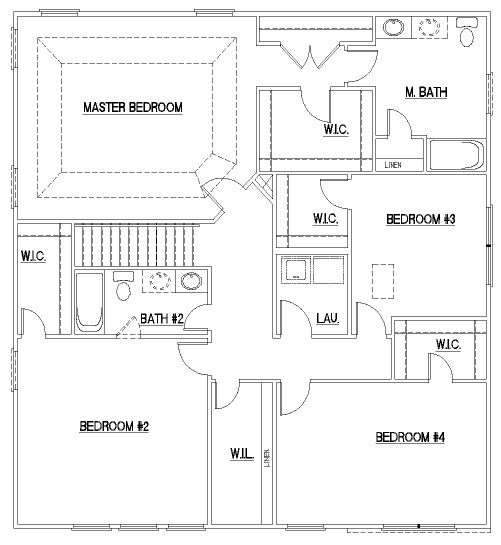 The downstairs study into an additional 6th bedroom with private full bath. 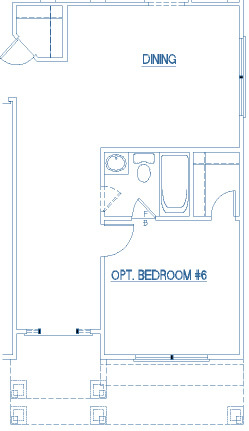 The impressive Master Suite has his & hers closets. 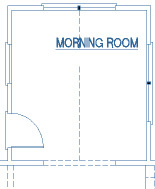 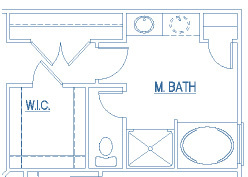 Luxury Master Bath Upgrade includes separate tub and shower as well as private toilet closet. 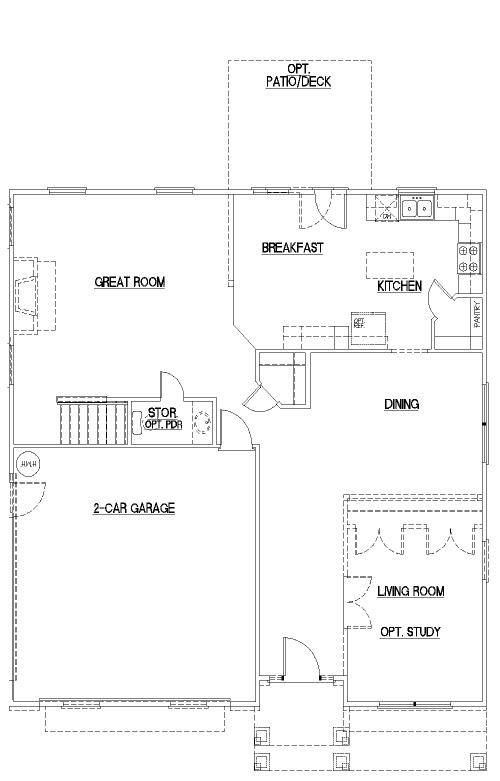 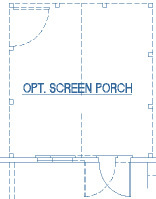 Kitchen has large walk in pantry and optional kitchen island. 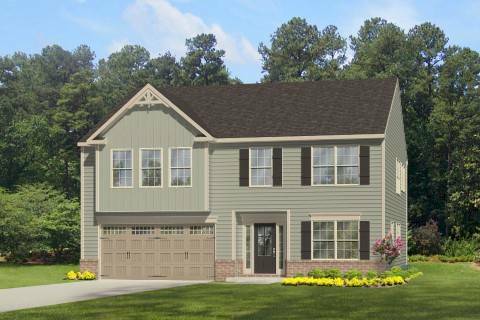 A 2 car garage and optional country porch compliment this spacious home.